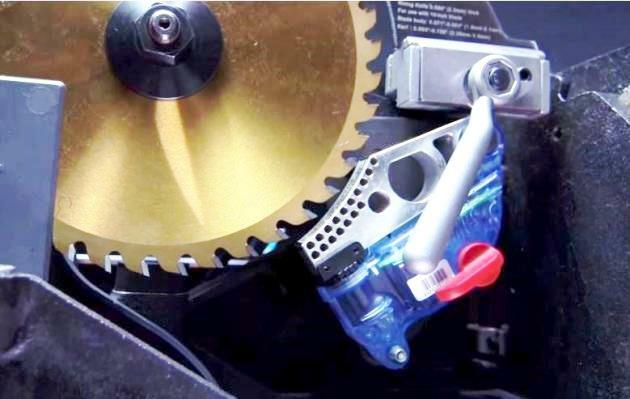 SawStop's patented flesh-sensing and blade-stopping technology would be required on all table saws sold in the U.S. under proposed Consumer Product Safety Commission regulations. 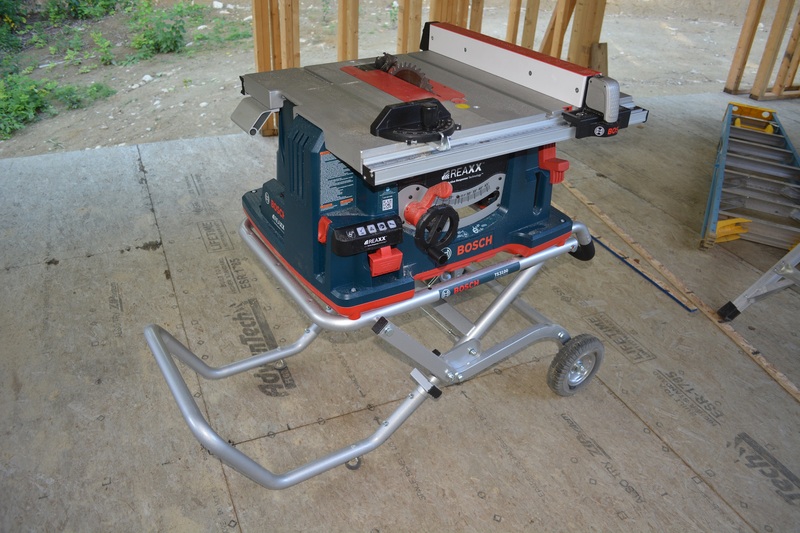 Time is running out for comments on a proprosed rule by the Consumer Product Safety Commission to require SawStop-style safety systems on all table saws sold in the U.S. The deadline for comments is July 26. SawStop company officials originally petitioned the CPSC in 2003 to seek requirement of their safety technology on all table saws sold in the country. SawStop offers a patented system that senses flesh contact with the blade, drops the blade below the table and rams a block of aluminum into the blade to stop its motion instantly. PTI set up a website to make it easier for consumers to comment on the proposed rules. The website is located at www.powertoolinstitute.net. You can also comment directly at the CPSC site at www.regulations.gov, citing the Docket No. CPSC-2011-0074. According to CPSC, in 2015, there were an estimated 33,400 table saw, emergency department-treated injuries. Of those, CPSC staff estimated that 92 percent involved blade contact. However, opponents have characterized the proposed rule as an attempt to create a monopoly in table saw sales and manufacturing, resulting in higher prices and limited product choice for consumers and businesses. SawStop, a company founded by patent attorneys, has vigorously defended its patents, most recently successfully blocking the importation of Bosch’s Reaxx saw through filings before the U.S. International Trade Commission. The Reaxx saw uses flesh-sensing technology to drop the blade below the table using a gas cartridge system that does not destroy the blade. Griggio, an Italian maker of table saws, showed a professional-grade sliding table saw with injury mitigation technology at the Ligna trade show in Germany in May. Griggio officials said the saw uses licensed SawStop technology and expressed optimism that the saw would be available in the United States later this year, but they were still waiting for final approval from SawStop.